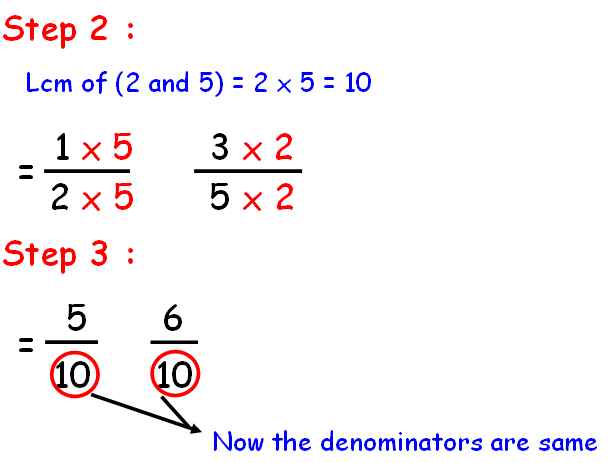 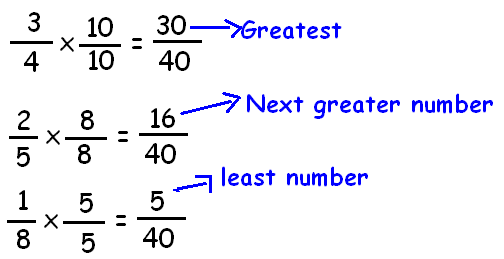 In the topic comparing fractions, we are going to see how to compare fractions. 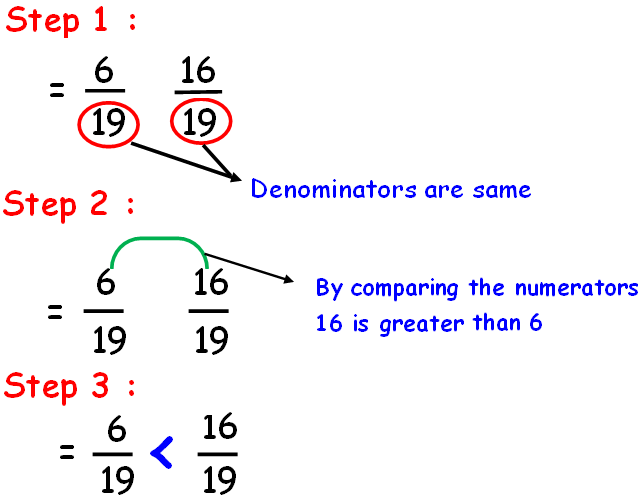 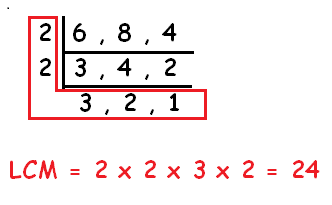 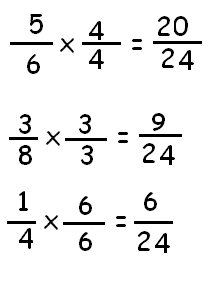 By comparing the numerators 7 is greater than 2. 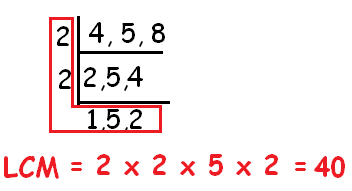 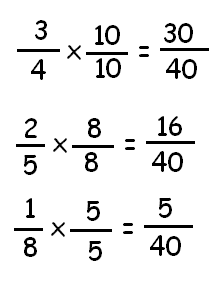 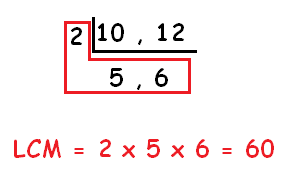 After having gone through the stuff given above, we hope that the students would have understood "Comparing fractions".